The Karper Ltd team have recently returned from the 2017 Willow Park Rig Clinic. 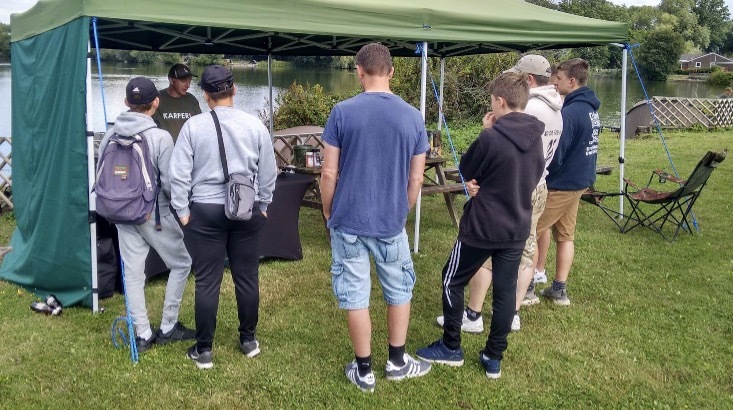 The rig clinic is an opportunity for anglers to put something back into the sport, it is completely free and is open to all ages. For everyone who attended the Rig Clinic this year there was an opportunity to enter the free raffle. 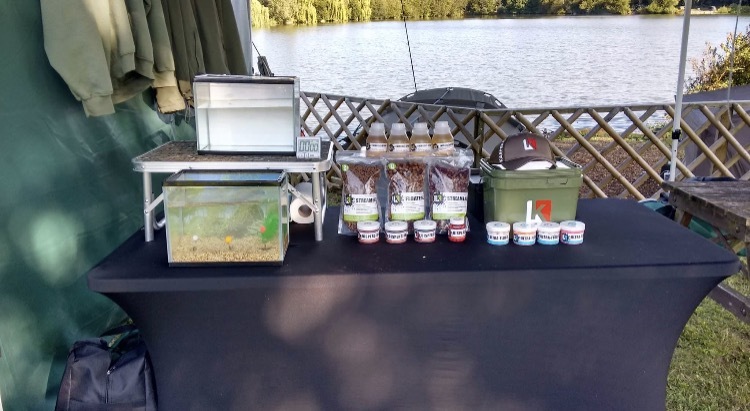 Karper donated a bait bucket with a selection of all their products and also offered a 48 hour fishing session with The Karper Team which would be captured on film to take place in spring 2018. 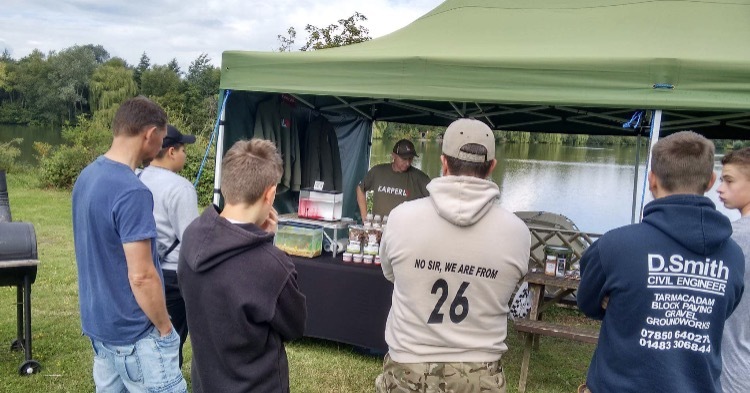 The Karper Team displayed their bait and clothing range on the day and answered questions on bait and how the products worked. This interlinked nicely into the rig demonstrations which were performed by the Prologic team. 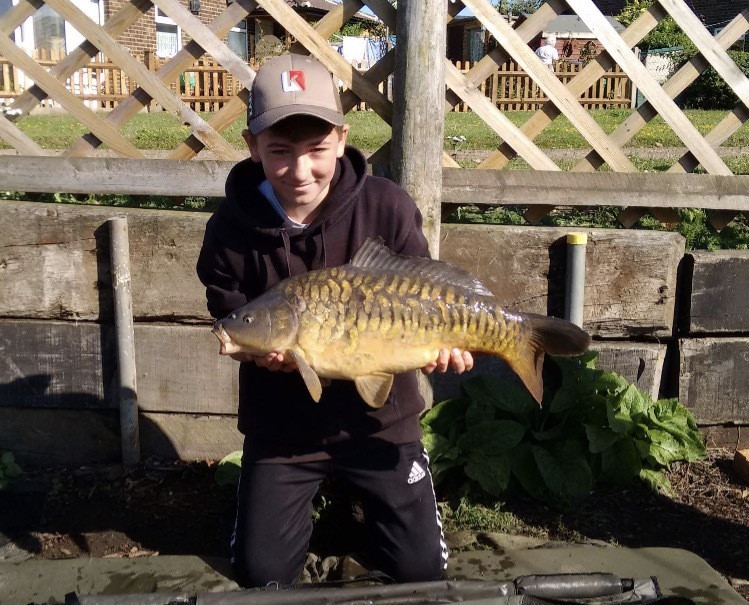 Over the two days a number of fish were caught by the rig clinic and the rods were handed to junior anglers to play and land the fish. 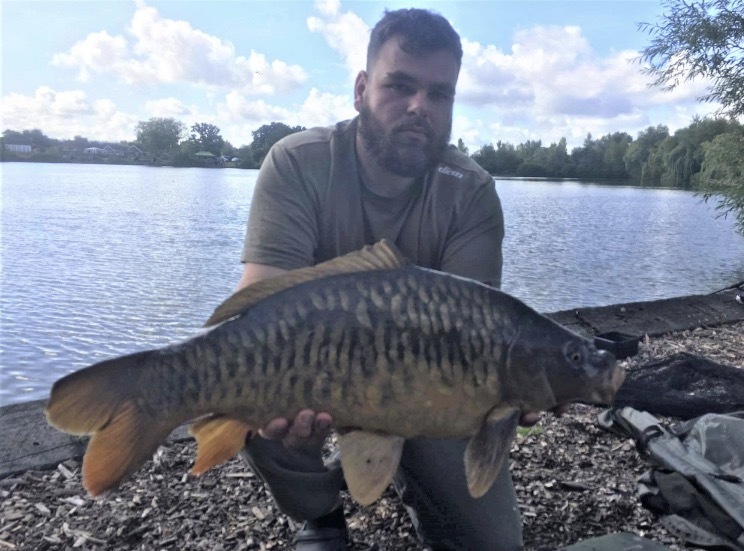 Adam Titcombe is one such angler who benefitted from this experience; Duncan Smith doing a fantastic job to coach him to successfully land two personal bests. 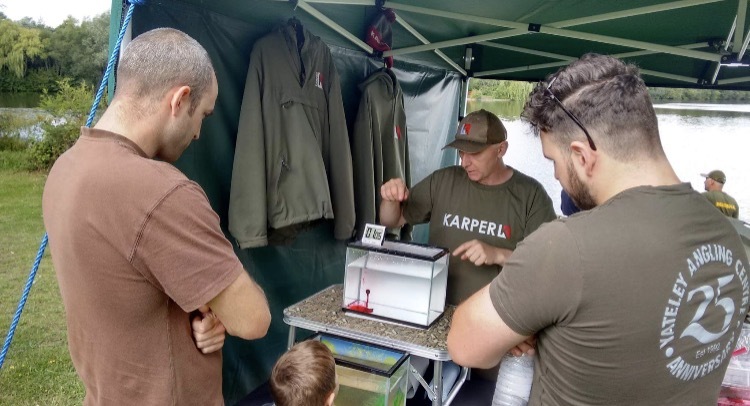 Adam is proudly wearing his Karper cap in the picture, which he got after attending the Karper bait display. 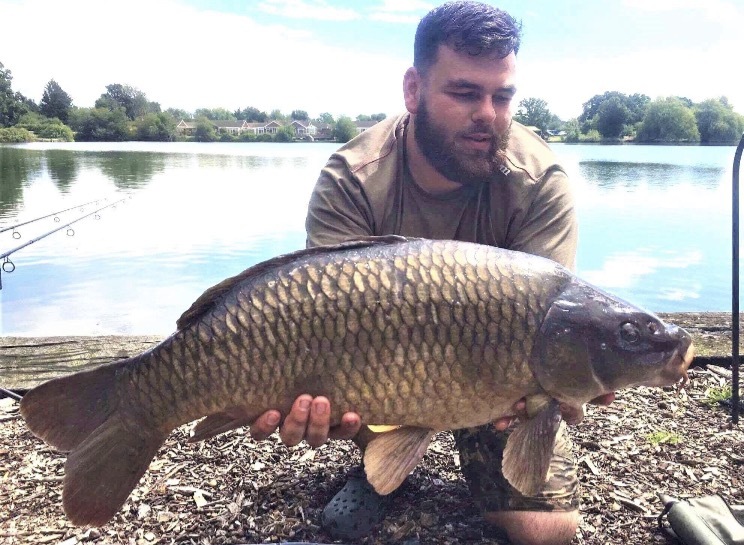 A number of anglers also fished the weekend on the lake and Matt Jones was one such angler who used his recently purchased Dispersion popups to land two carp including new personal best of 20lb 3oz. 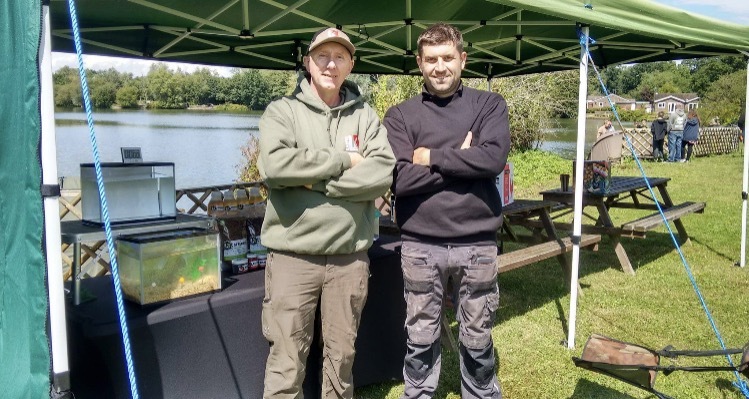 The Karper Team would like to thank Willow Park Fishery, all the helpers who gave up their time and especially Tony Smeets for inviting us and organising the clinic.